SPARTANBURG CO., S.C. – The man accused of kidnapping Kala Brown and her boyfriend Charles Carver is also responsible for another major unsolved case from 2003, according to Sheriff Chuck Wright, CBS affiliate WSPA reports. 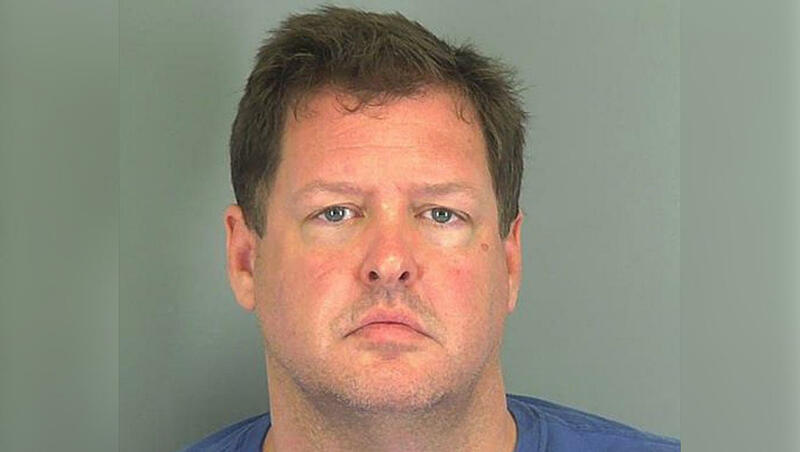 Todd Kohlhepp admitted to murdering the four victims from the 2003 Superbike case, Wright said. Kala Brown was found on Todd Kohlhepp’s property, chained in a storage container. Charles Carver’s body was found in shallow grave on the property. Kohlhepp was brought back to his property on Saturday, where he showed deputies 2 more graves, Wright said. Fifteen years after he was released from prison for that crime, Spartanburg County deputies were brought to his property by the last known cellphone signals of two missing people. On Thursday, they found Brown chained in a container for two months. She told investigators that Kohlhepp shot and killed her boyfriend in front of her. Kohlhepp is charged with kidnapping Brown. Authorities say more charges are coming. It was an abrupt, but perhaps not unexpected turn for a man who spent his 20s in prison but after his release managed to get a private pilot license, build a real estate firm with more than a dozen agents and buy nearly 100 acres of land and erect a fence around it said to have cost $80,000. On that land, dozens of officers continued to search Saturday for any additional bodies after Brown told investigators Kohlhepp claimed to have killed at least four others. In the South Carolina case, the couple disappeared about Aug. 31 when Brown went to do some cleaning on the suspect’s nearly 100-acre property near Woodruff. Her boyfriend accompanied her, said Daniel Herren, a friend who sat with the woman in her hospital room after she was rescued Thursday. But even as his father felt he couldn’t be helped, and as the neighbor recounted how Kohlhepp laughed when her son cried as he rolled him down the street locked in a dog carrier, court records show Kohlhepp’s still had one supporter in 1987 - his mother.